WARREN, Ark. — A Christian-themed flag that had been raised outside a county courthouse in Arkansas has been removed following a complaint from a prominent atheist activist organization. 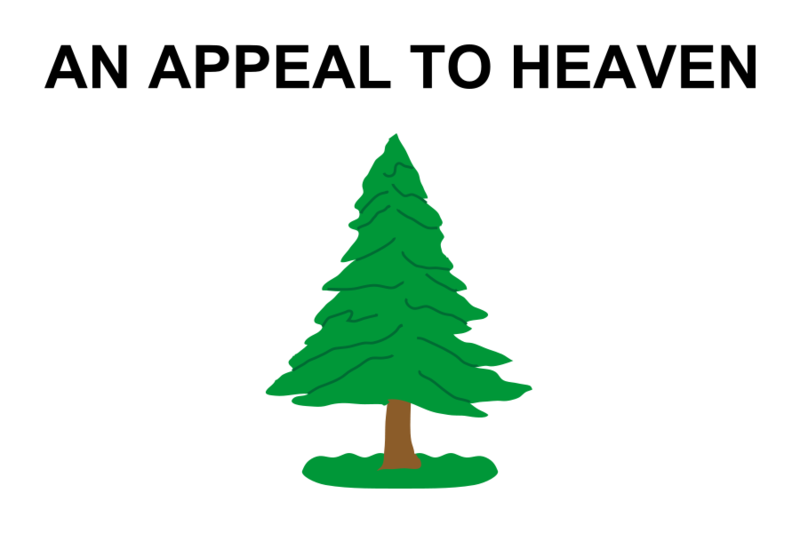 The Madison,Wisconsin-based Freedom from Religion Foundation (FFRF) recently sent a letter to the county judge of Warren, Arkansas to assert that the presence of the flag, which reads, “Appeal to Heaven,” is unconstitutional. FFRF says that it received a complaint from a local resident about the flag, which flies at the Bradley County Courthouse below the Arkansas state flag. The organization therefore contends that the flag’s presence is unconstitutional in that it violates the First Amendment’s Establishment Clause, which reads, “Congress shall pass no law respecting an establishment of religion…” It asked Judge Keith Neely to consequently remove the flag. “As it is unconstitutional for a government entity to fly a flag with a patently religious meaning, you must take immediate action and refrain from hoisting this flag up the flagpole at the Bradley County Courthouse,” the letter stated. It is not yet known when the flag was removed, and if it was Neely who ordered its removal, but FFRF says that the flag is no longer being flown outside of the courthouse. As previously reported, a Christian flag flown outside of city hall in Cochran, Georgia was removed last month following a complaint from the group Americans United for Separation of Church and State. City council members had initially voted to keep the flag, meant to coincide with a Bible reading marathon sponsored by the International Bible Reading Association, but later reversed course after the city attorney opined that its presence could pose a legal issue. “After reviewing further imput from the community, detailed written legal opinions from our city attorney and a second legal opinion from a constitutional lawyer, impact on the city fiscal resources and the environment in which the original decision to exclusively fly the Christian flag was made, the city council voted … to rescind the motion to exclusively fly the Christian flag 24/7 from the flagpole at city hall…” the city posted on its website. Both the Georgia and Arkansas state constitutions acknowledge God and ban atheists from serving in public office.